Have you compiled all your content and decided to publish the digital magazine? After all the hurdles and endless hours of thinking, you are now all set to launch your digital magazine. Once determined, you’re halfway there. 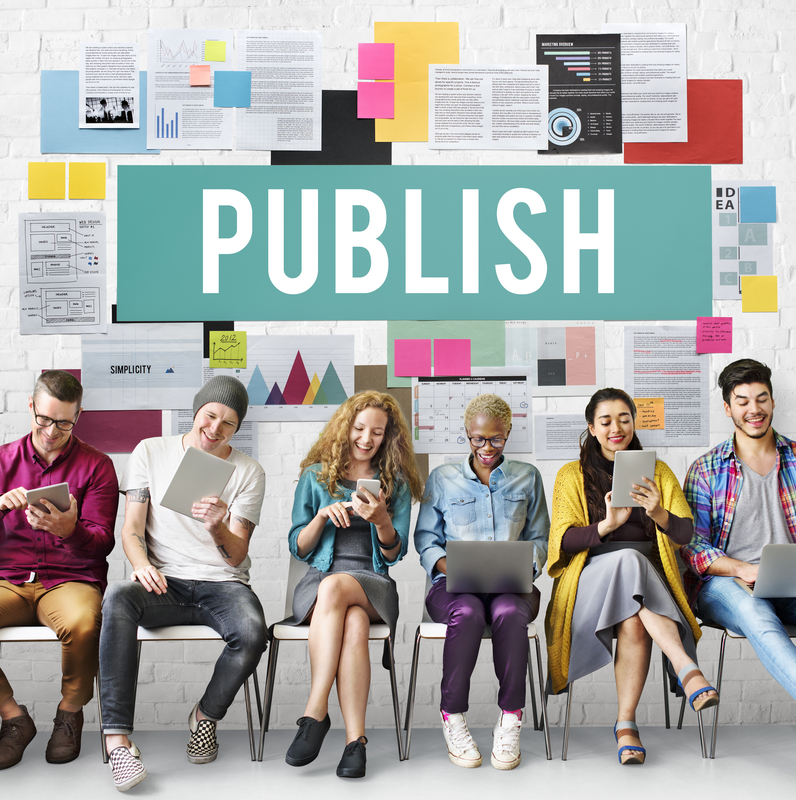 Now another important question arises- How to publish? Well, to make a strong impact on user community and become a bestseller magazine, an excellent publishing partner is imperative. A competent publishing platform makes all the difference in the world and highly influences the future outcomes. Thereby saving you of all the head-hunting, it is recommended to rely on mag+. A complete solution to fulfil all the publishing requirements, it gives an opportunity to relax and have an ace up your sleeves. mag+ is a pioneer in the digital publishing industry and holds expertise in publishing digital magazines in multiple niches like sports, fashion, interior designing, and many others. Whether your application is simple or complicated, compact or detailed, mag+ has a license for all. Standard licenses are carefully curated to perfectly fit the user requirements with the available choice of complete customization of services to experience full flexibility. Right from the beginning of the app publication process until the revenue generation, mag+ helps you in every step. Reading further, you’ll get a clear insight into the offered benefits. In the present ocean of millions of apps, an average app has all the chances to be lost. To avoid that, an impressive, engaging, and responsive design is necessary to make your app distinguished and stand out from the crowd. Whether you have wonderful designers, magazine PDF or willing to start from the scratch? mag+ has the solution for every single situation. Choose your existing team to create outstanding apps or take help of in-house creative designers to develop an entirely new app or convert a static pdf into a dynamic design with all the interactivity required to captivate the user’s attention. Getting started with mag+ is as simple as installing the onsite creative tools available for free download. Once the tools are successfully installed, you are fully-prepared to experience the services first-hand. Design and enrich the app natively for the touchscreen devices using the mag+ plugin for Adobe InDesign. This platform supports more than one billion mobile devices in the world. Make your apps more interactive by integrating multiple features like clear layouts, navigation, slideshows, animations, popups, hyperlinks, video, and other rich media features. With tons of interactivity, these apps are no less than a content hub and sure to bind the users and keep them coming back. Another astounding feature called ‘multi-device export’ allows designing once and quickly convert the design for many other devices. After the app design completion, you have the privilege to review it in real-time on the mag+ Reviewer app before distributing it to the users. This gives the real feel and sense of your app. Next step after designing an industry-standard high-quality app is to finally launch the app in the desired marketplace. Publishing is made quick and easy by simply exporting the MIB file created in InDesign to the mag+ publish portal. A few more steps and finally a build is generated which is successfully distributed to the app stores. Whoa! No coding skills and you still own an exceptional app. Not limiting to simply publishing your app, mag+ strives to go the extra mile for the delivered app to be a winner in the market. Utilize the freedom to update content, send live-feeds or push-notifications at desired intervals. Advanced analytics are provided to analyse the performance of your app and track the user behaviour- who opens the app, how much time they spend on a page, click through rates and more. Additionally, monetization assistance is provided through services like subscriptions, ads, and other third-party integrations. Lastly, mag+ extends generous support all along your magazine publishing journey in the form of exhaustive online resources, how-to tutorials, and unmatched customer services to resolve any difficulty, questions or doubt. Wrapping up, knowing the publishing industry inside-out, mag+ is ever-ready to help you achieve set goals. Folks don’t just believe what I said, why not try it yourself.